Today I'm excited to share a few of my current favorite items. I always love it when people give me recommendations on their favorite products, and I hope that you do too! 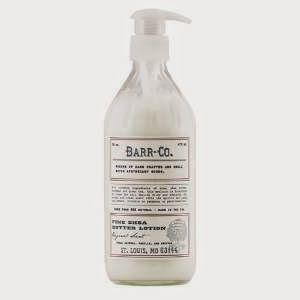 My kids gave me some of this lotion for Christmas. First time I'd ever tried it and I'm in love!! The scent they chose was Fir Grapefruit. Seemed odd to me when I read the name, but the smell is divine. 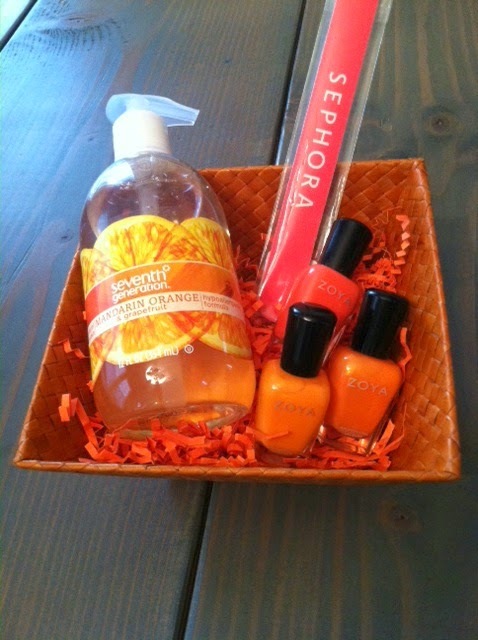 Citrus-y with a touch of pine. And the lotion is thick and creamy. Lovely. They bought it at a local boutique, but I know it is also available at Anthro. 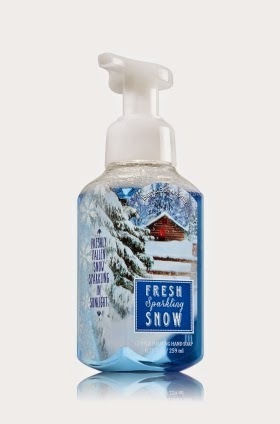 Another Christmas gift I received this year was the foaming hand soap in the Fresh Sparkling Snow Scent. I adore it! I know it's currently for sale on line...I'm thinking I'll need to buy more! 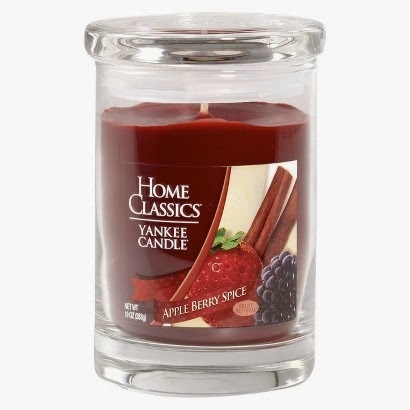 When we lived in Massachusetts, we were just a few miles away from the Yankee Candle Factory and Flagship store. I fell in love with their candles then and I was thrilled to find them at Target! 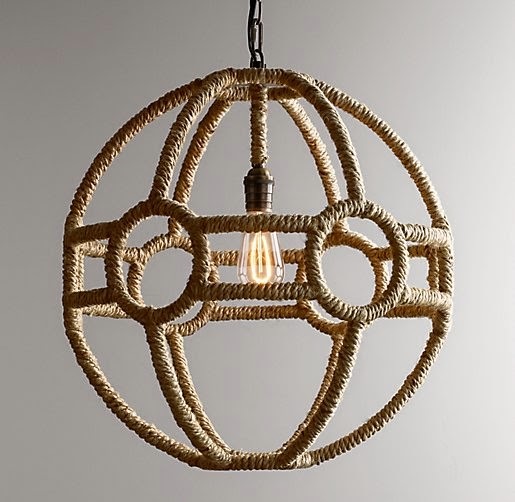 I've been in love with this handsome light fixture since the moment I spied it in one of the RH catalogs. It is on my must-have list for the boys' bedroom. I was so excited when Target starting carrying the Sugar Paper line. I have the 2014 wall calendar, and it is so cute with nice big squares to write everything in! 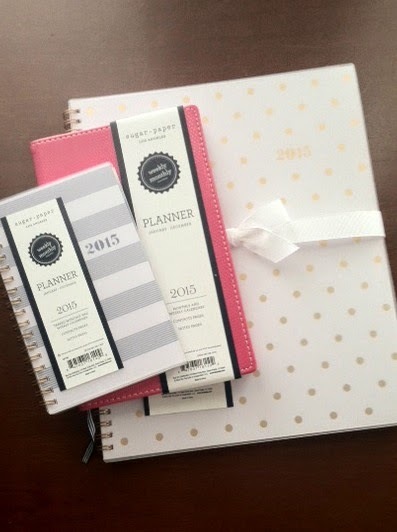 I was contacted about the new 2015 products that Sugar Paper is featuring at Target this year...and was thrilled when they sent me a few planners! They are seriously some of my favorite. I ran to my local Target a few days ago and was sad to see that the wall calendars are already sold out! I guess everyone else loves them too! I basically love everything in this shop. I've got a list of the prints I'm going to order for Hydeaway Cottage. Enough said. 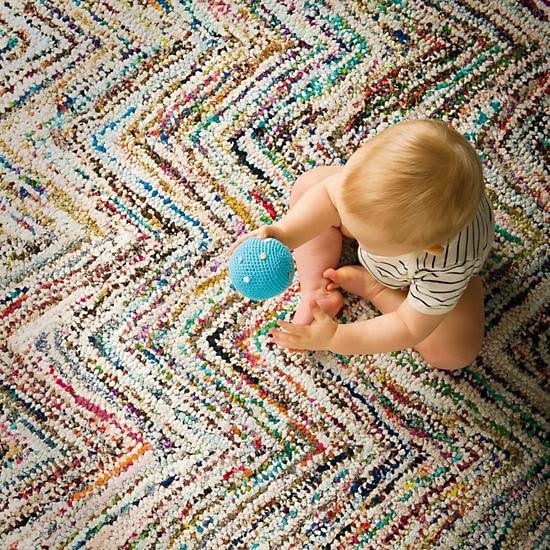 This rug is adorable! I just received one from Land of Nod and it will be playing a featured role in the Princess' bedroom. I love to go in there and walk on it...it's so thick and comfy...and I LOVE the colors! Seriously people...this brush changed my life. The Princess has some of the thickest hair ever known to mankind. And I'm not exaggerating. Not only is it thick...it's naturally curly. Brushing it has always been a nightmare. Then I was at the beauty supply store with my hair dresser bestie, and she was purchasing a Wet Brush. I thought I might as well try it. It's been amazing. 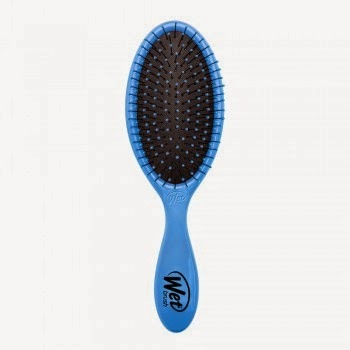 With either wet or dry hair, the tangles come out so much easier. I can't recommend it enough! I received product from Seventh Generation, Sugar Paper and Land of Nod for review. However, the opinions expressed in this post are 100% mine. I do not endorse any products that I don't truly love and use!